If building soil health, growing organically, and sharing fresh food with our neighbors is “making peace with the Earth”, Grow Appalachia is certainly working to secure the future. Although leaders of all kinds are hard at work at Grow Appalachia partner sites throughout Central Appalachia, we couldn’t help but notice the number of women leaders we work with! 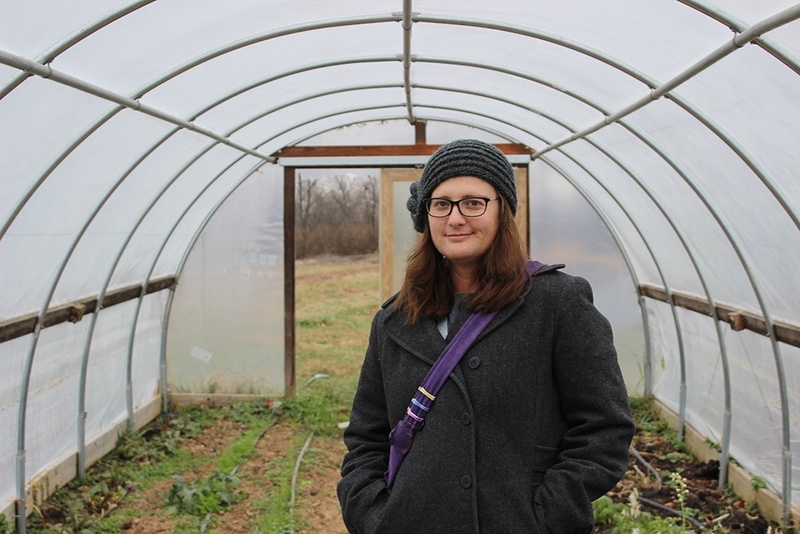 Lexy C., Partner Site Coordinator at Build It Up East Tennessee, on stereotypes and working with women in agriculture. Christina L., Partner Site Coordinator at GreenHouse 17, on her role as a woman leader and working with other women. 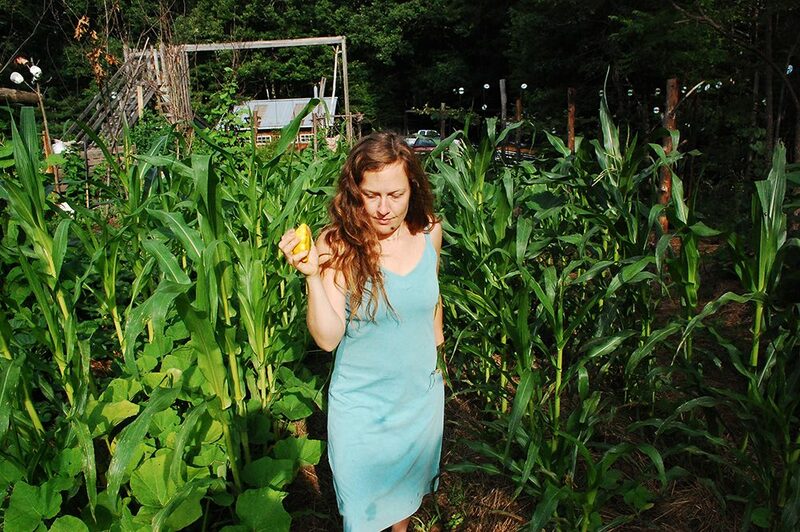 Laura G., Partner Site Coordinator at Wolfe County Grow Appalachia, on her role in the Wolfe County community and food movement. 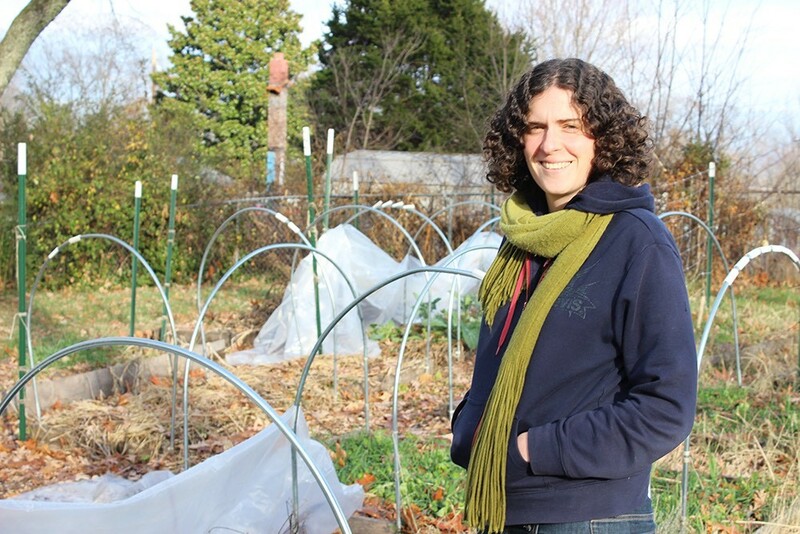 Grow Appalachia is a community garden-based food security program headquartered at Berea College in Berea, Kentucky. 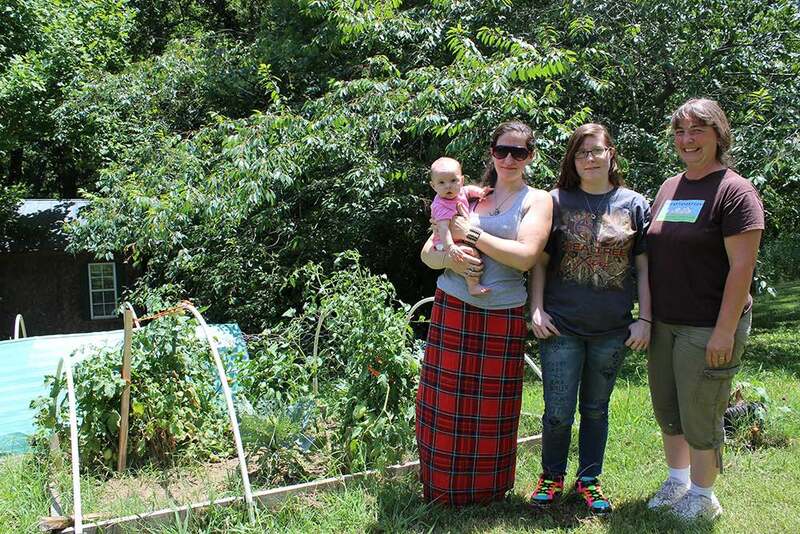 Grow Appalachia seeks to help as many Appalachian families grow as much of their own food as possible. Since 2010, Grow Appalachia has worked with more than 4,375 families that have harvested 2,957,740 pounds of food. In 2017 Grow Appalachia is working with 32 partner sites in six central Appalachian states.